TAKORADI, GHANA: Hen Mpoano, a fisheries and coastal governance Ghanaian NGO and the United States Agency for International Development (USAID)-funded and United States Forest Service (USFS)-managed Feed the Future Coastal Sustainable Landscapes Project (CSLP) are pleased to announce the celebration of this year’s WORLD WETLANDS DAY. In collaboration with stakeholders like the Western and Eastern Nzema Traditional Councils, the Ministry of Lands and Natural Resources, the Forestry Commission and other private and public organizations, the day will be celebrated on February 2, 2018 at the AYA Community Center (Ampain) in the Ellembelle District in the Western Region. 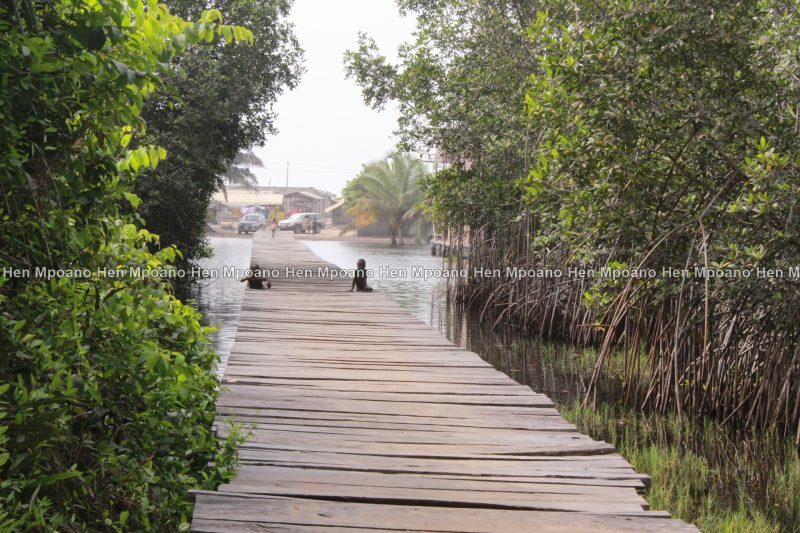 The Greater Amanzule Wetlands (GAW) covers approximately 50,000 hectares of land area stretching from the Ankobra Estuary in the Nzema East and the Ellembelle Districts in Ghana to the Tanoe-Ehy marsh at the Ivory Coast border. The GAW is rich in biodiversity and supports numerous livelihood activities. Over 50 communities comprising more than 7,000 farming and fishing families depend directly on the GAW resources as sources of food, fuel-wood, fish, shell fish and drinking water. Recent floral and fauna surveys conducted by the Wildlife Division of the Forestry Commission recorded over 59 plant species with more than 59% covering peat swamps and mangrove forests. The faunal surveys identified 40 mammal species, 78 bird species and 17 amphibian and reptile species. The beaches connected to the GAW also present suitable sites for nesting of sea turtles. However, the onset of development, population growth and urbanization in the Western Region makes the GAW vulnerable to wetlands loss threatening livelihood security, sustainable fisheries, rare and protected species, plus our supply of clean water, and the stability of shorelines in the face of storms, floods and tides. 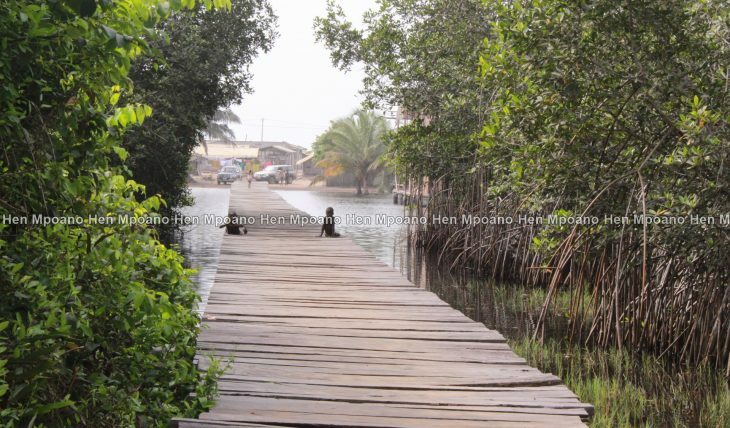 Since 2014, CSLP and Hen Mpoano have been implementing local level activities such as mangrove replanting, public education, climate smart agriculture, agroforestry and rural credit schemes among others aimed at creating the environment for the conservation of the wetlands. These interventions have received the blessing of the traditional authorities, the district assemblies and other government agencies. This year’s national celebration seeks to create awareness among national stakeholders on the need to accord the Greater Amanzule Wetlands a national conservation status. Feed the Future is the U.S. government’s global hunger and food security initiative. With a focus on smallholder farmers, particularly women, Feed the Future supports partner countries in developing their agriculture sectors to spur economic growth and trade that increase incomes and reduce hunger, poverty, and under-nutrition. For more information, visit www.feedthefuture.gov.